Useful Links An A-Z guide of organisations that provide useful information, resources and support. 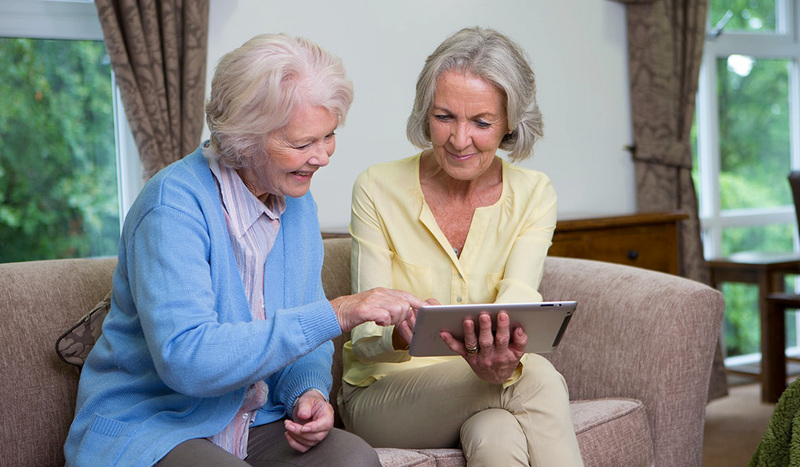 Provides information on issues affecting older people and their carers. Committed to improving quality of life for all people affected by dementia. Assist consumers and their families in finding trusted accredited financial advisers who understand financial needs in later life. A national association of solicitors, barristers and legal executives providing, and promoting, a range of legal services for older people.